Jack Nicklaus is the great who left his mark the most in Thailand. Six Thailand courses are Jack Nicklaus designed. The two best by far are Laem Chabang International Country Club in Pattaya and Springfield Royal Country Club in Hua Hin. Coincidentally, both opened for play in 1993. Laem Chabang, a 27-hole complex, offers three 9-hole Courses, each challenging in their own right and all well-maintained throughout the year. Springfield Royal Country Club another 27-hole layout has two great 9-hole Courses (A and B Courses) and one mediocre one (C Course). Moreover, playing conditions at Springfield range from good during the drier months (November to March) to average the rest of the year. 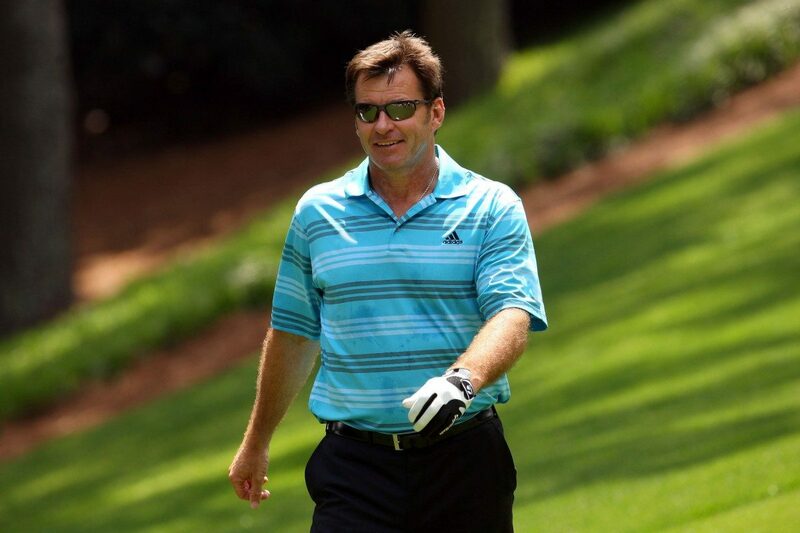 Sir Nick Faldo has been involved in three course designs in Thailand, all built in the 1990’s close to Bangkok. Summit Windmill Golf Club in particular is a hilly layout on Bangkok’s otherwise flat terrain and is a worthwhile day’s golfing in Bangkok. Conditions are generally good and the newly renovate clubhouse facilities are very nice. The in-locker room massage is a great way to unwind after a round. Another great, Australian Peter Thomson, designed one of Thailand’s best kept secrets, Ayodhya Links. The super-private 2007 track keeps such a low profile it is not even listed in any of Thai golf directory or on Google maps. With only 10 golfers a day, conditioning is always perfect. Get an invite from a member and you will be in for a treat of a lifetime. Greg Norman has designed one course in Thailand, Thana City Golf & Sports Club, near Bangkok’s Suvarnabhumi Airport. The course plays host to the Thailand Open and is so close to the airport that it is very popular for travelling golfers making their way into or out of Thailand. The Arnold Palmer designed Bangpoo Golf and Sports Club is south of Bangkok and opened in 1994. The course and facilities however are rather basic and not representative of Palmer’s great name. Whether on a Thailand golf holiday or merely in Bangkok for a quick business trip you can play a golf course designed by a great golf legend.